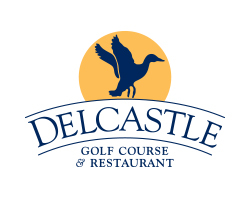 Whether you are looking to host your group's next golf outing with us, or wish to play in one of our in-house events, Delcastle, Ed Oliver and Rock Manor are the perfect place to play. Our priority is to meet your needs and exceed your expectations, while staying on budget and delivering on time. 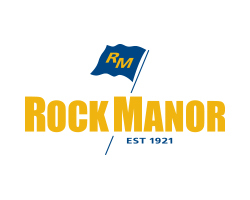 We'll provide your players with VIP service on the day of the outing, from bag pick-up and check-in, to a friendly welcome to the practice facility and course, throughout the round and afterward to celebrate on the great day. 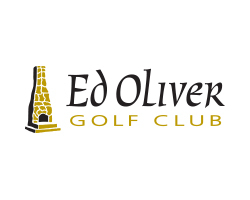 Complete our outing inquiry form below and a member of our staff will contact you directly to learn more about your outings and its goals, answer any questions you may have, as well as provide a personalized outing proposal. 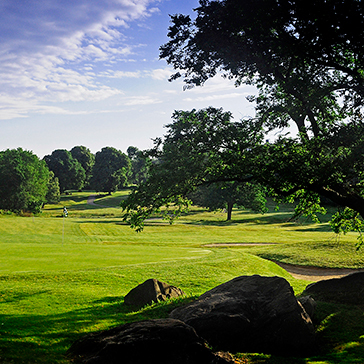 We look forward to seeing you on the course! 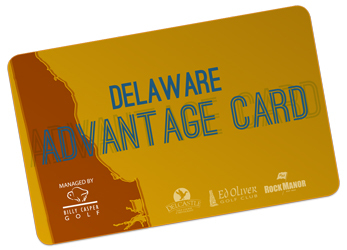 For your interest in outings at our Delaware Golf Courses. A member of our team will reach out to you shortly. Save Some Green EVERY Time You Play.